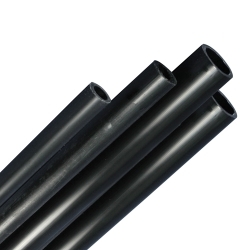 3/4" Polypropylene Schedule 80 Pipe | U.S. Plastic Corp. This pipe is for industrial applications involving corrosive media. Note: 10' is too long to ship UPS. Please note how you would like this cut. Pipe must be smaller then 8' to ship UPS. If you do not want the pipe cut we must ship via Motor Freight.